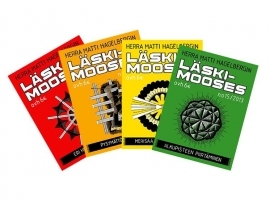 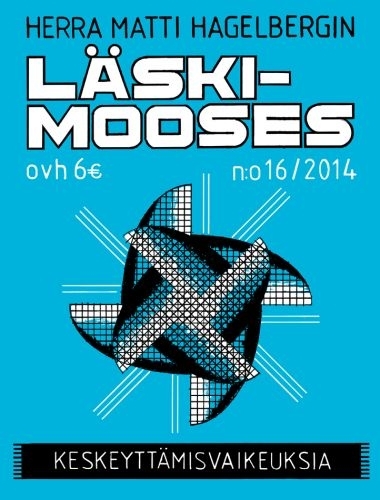 This is Läskimooses subscription for orders outside of Finland. 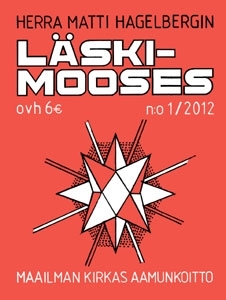 Please note, you can change the language of this shop to English from the language box on the top of the page. 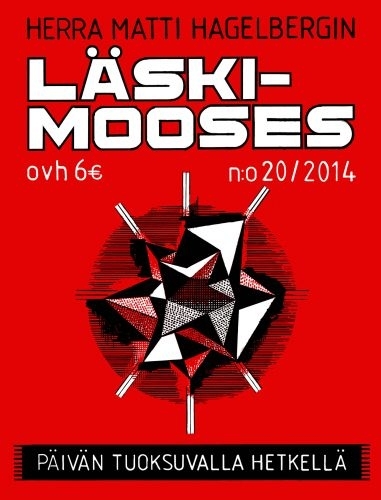 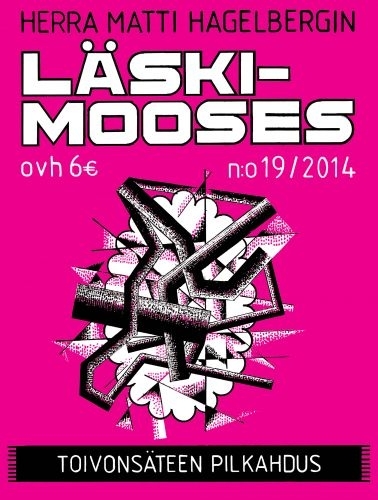 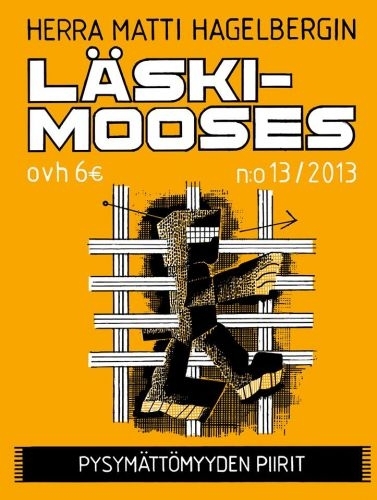 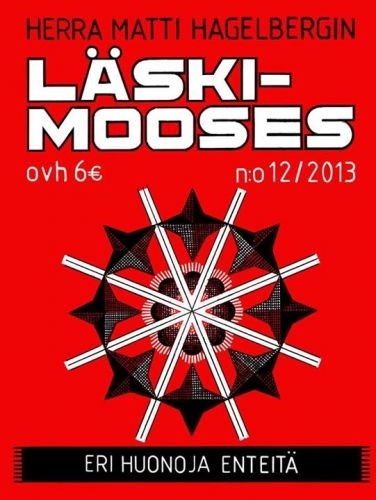 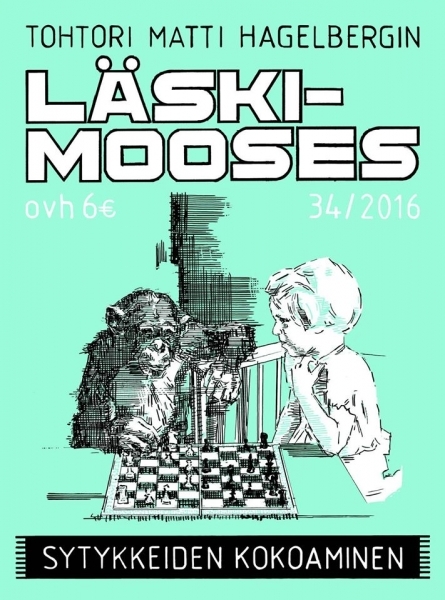 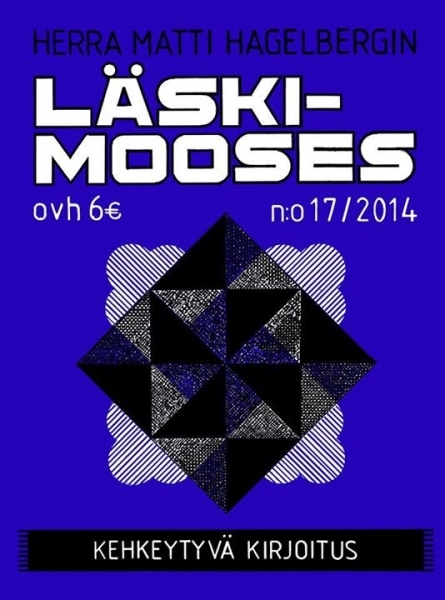 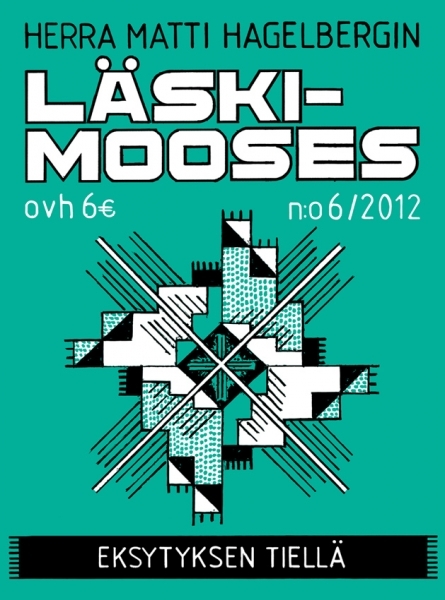 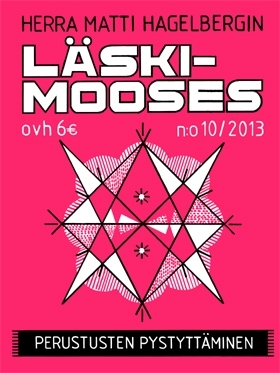 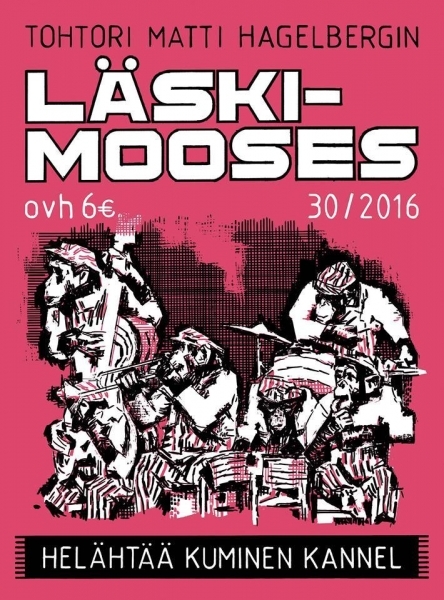 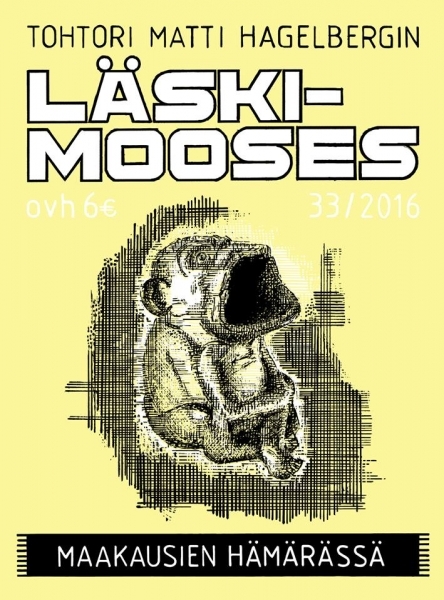 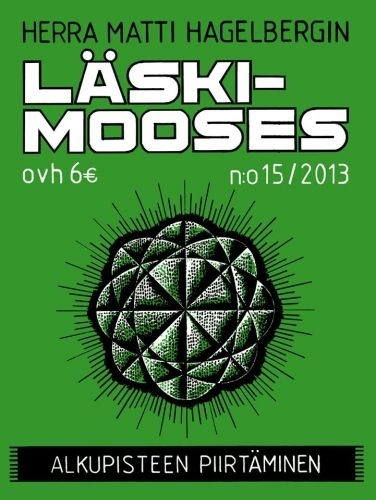 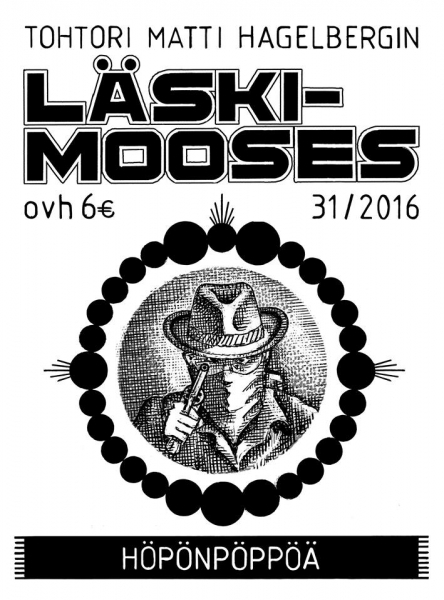 The subscription includes 10 issues of Läskimooses with English translations.All the issues are available, so you can begin the subscribtion from any issue. 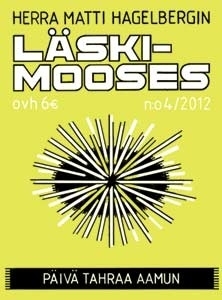 Just let us know from which issue you wish the subscription to start. 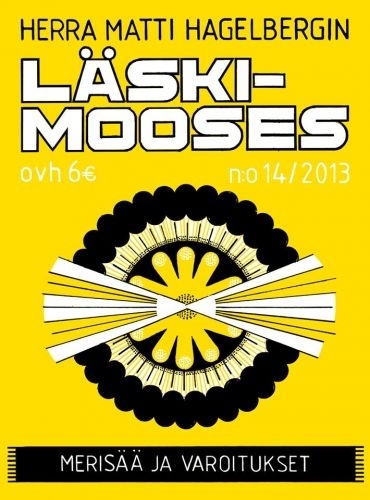 42 glorious issues out already! 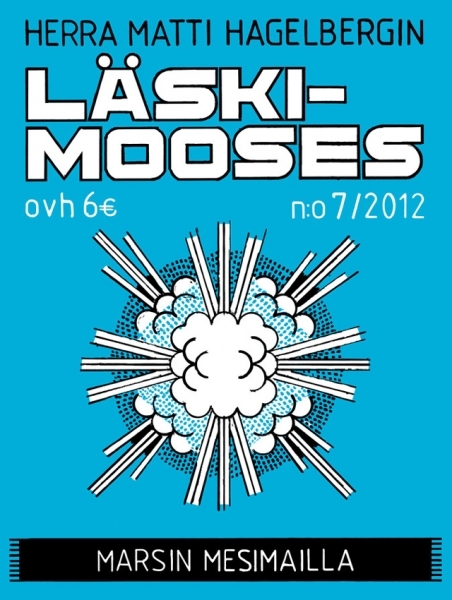 Approximately 7 issues per year. 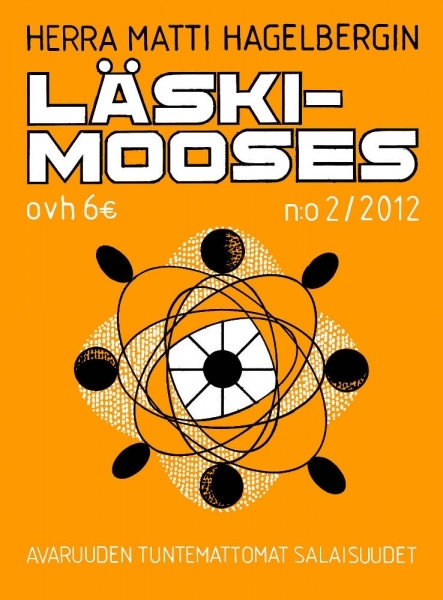 24 pages per issue is the standard but some issues are 16 pages and some 32. You can either email us the order to kreegahbundolo(at)gmail.com and we'll send you the payment details OR you can order through this website. 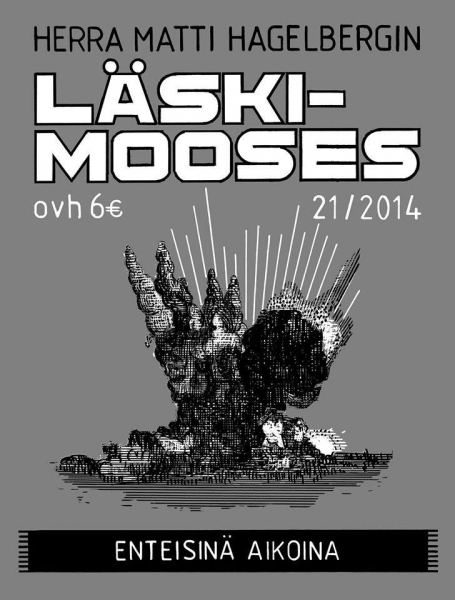 Payment options are bank transfer and Paypal.